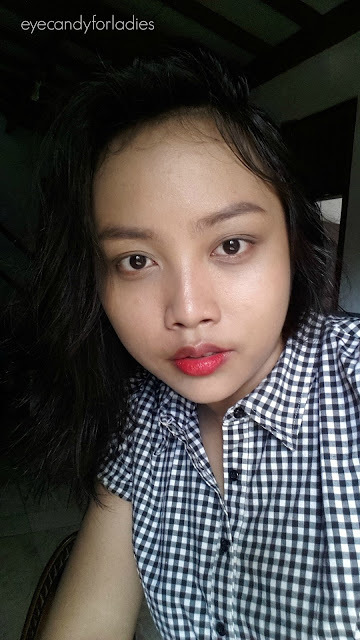 Introducing A'Pieu, one of Korean cosmetic brand which offers undeniably cute product with an affordable tag. 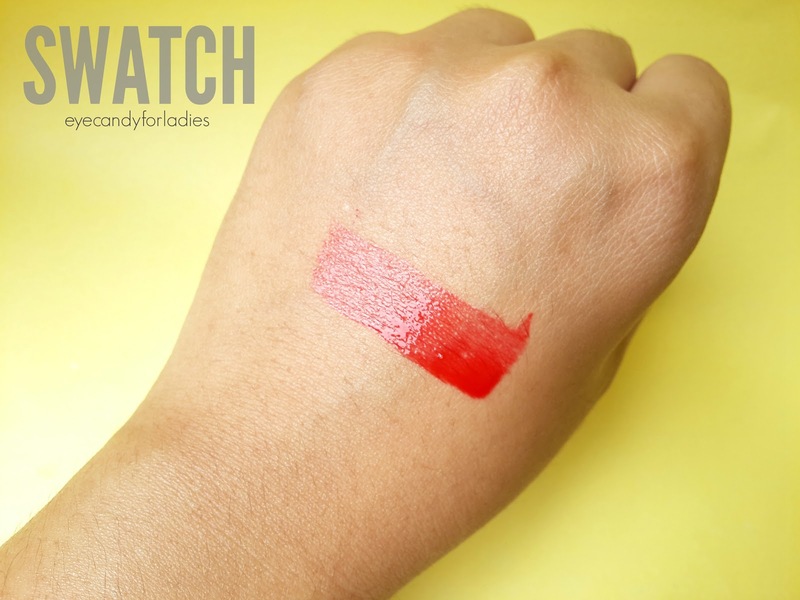 This brand comes under the same umbrella with Missha, but A'Pieu offers inexpensive tag with high-quality product which often come (if you pay attention) in a teeny-tiny content/size. 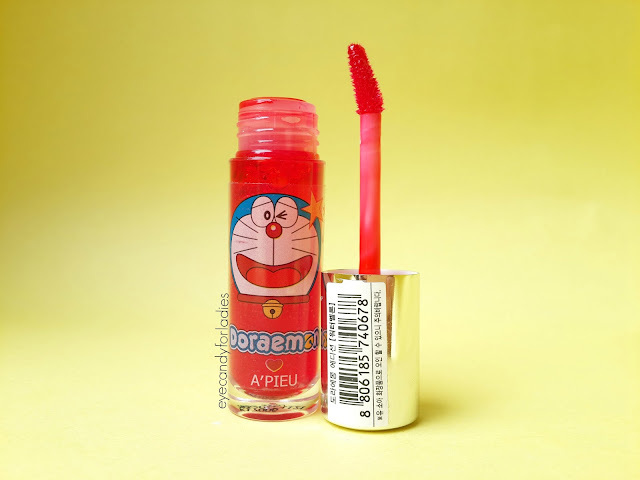 A'PIEU often collaborate with cartoon character like Shinchan, Doraemon, and recently Rilakkuma which makes them rise in prominence with their set collaboration. 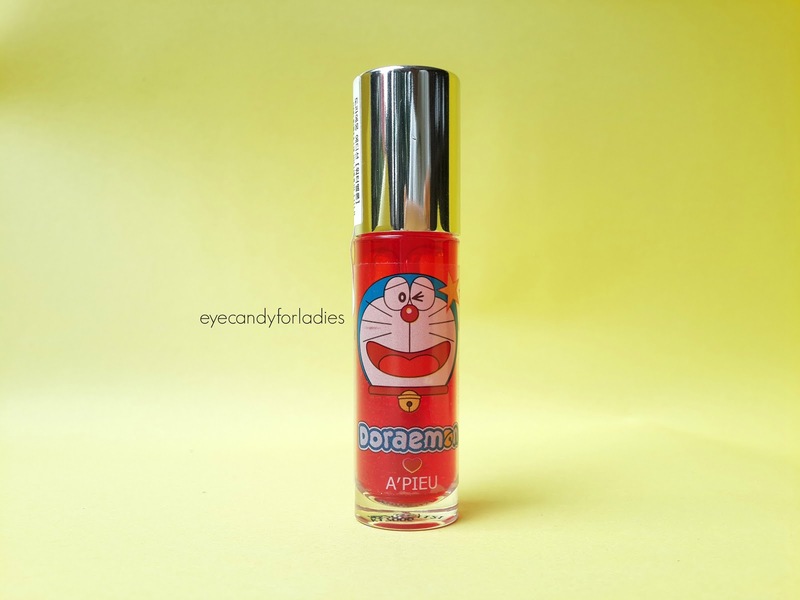 A'Pieu X Doraemon collaboration comes in a various product such as eyeshadow, cushion, liptint, etc and became an extremely hit in their homeland itself. 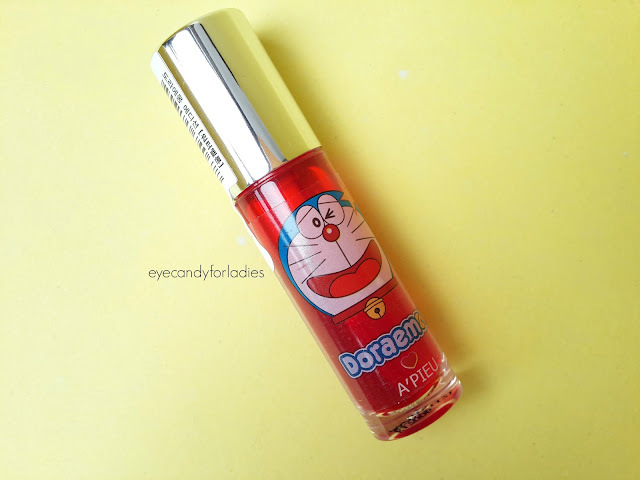 A'Pieu X Doraemon Jelly Marmalade Lip Tint comes in a handy tube with guarantee sealed cap and doe-foot applicator. 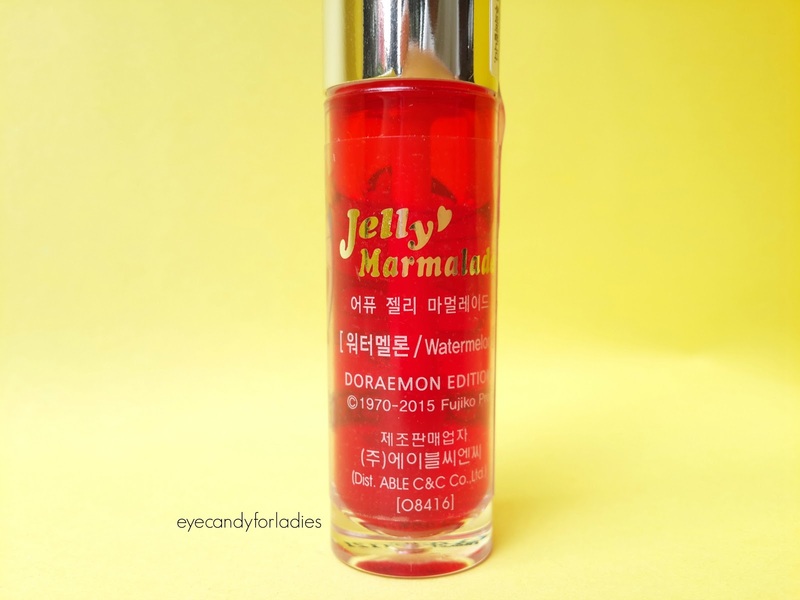 Tbh, I'm not sure how does it cost since I got it as a giveaway present from Mysugarcoffee but some people say it's retailed for about IDR 78.000 (from KRW 3.800), and mine comes in Watermelon shade. 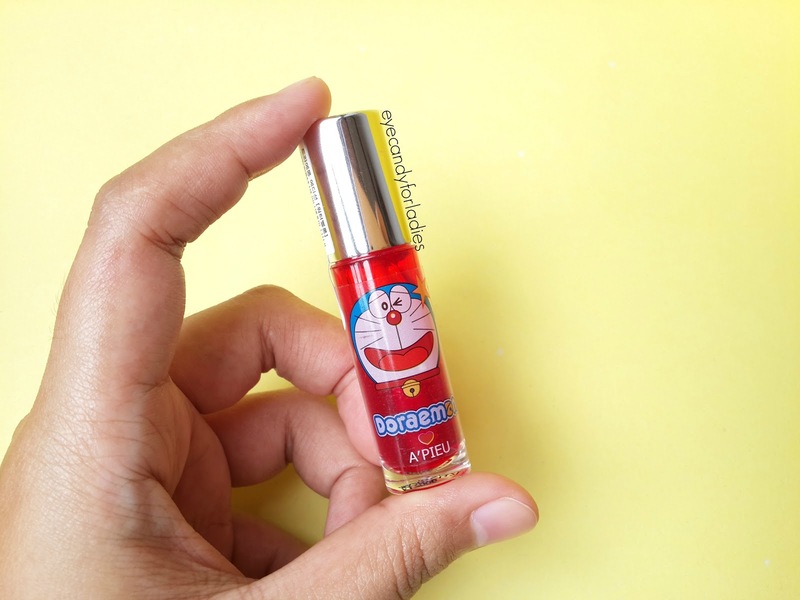 There are 6 shades available and all shades come in different uber cute Doraemon expression to distinct each shade from another (isn't it cute?) ranging from bold orange to deep plum hue. 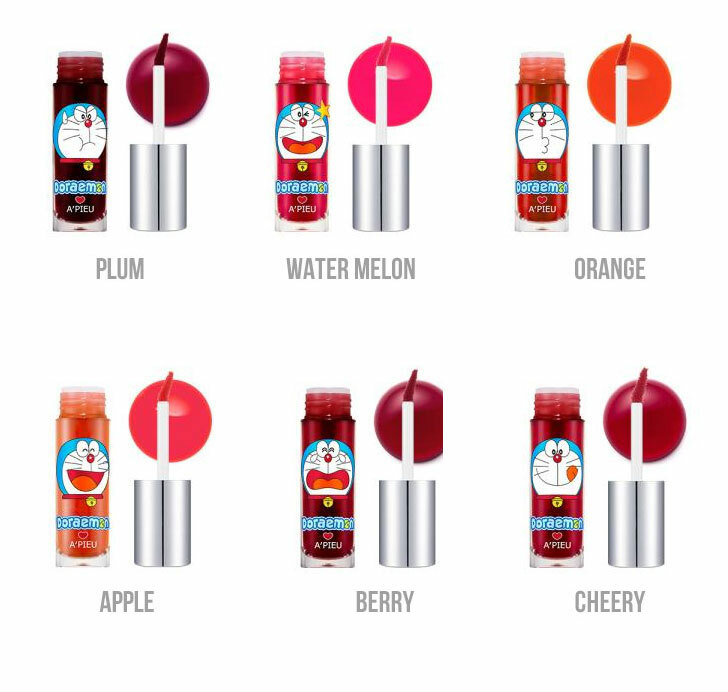 The texture of the lip tint is a hybrid of gel and liquid, it's a mix of liquidy-gel consistency which will absorb quickly as soon as applied. 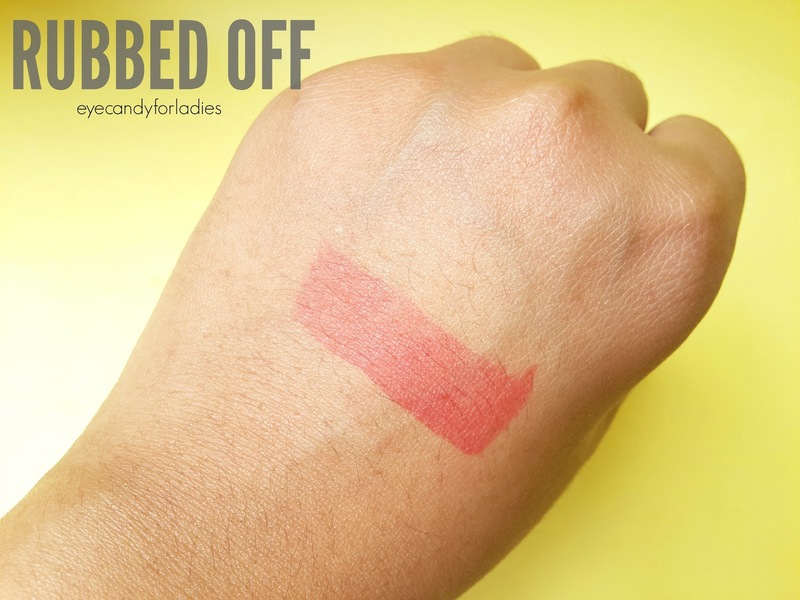 You can directly swipe the applicator to create statement color or you can lightly dab it to create gradient color, but beware of bleed. Once this product is set, then it's hella stubborn to remove the stain. You will need proper cleansing milk or makeup oil remover to remove the stain. 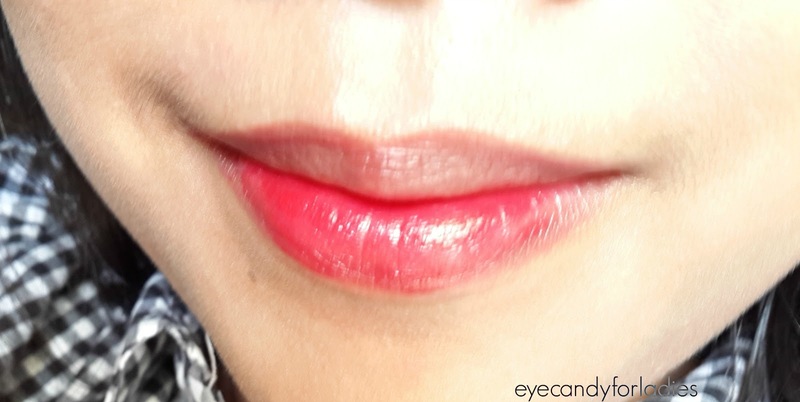 As you can see, the tube is fairly decent and transparent which comes in a metallic cap equipped with slanted applicator. When I talk about mini size, I'm not joking around. 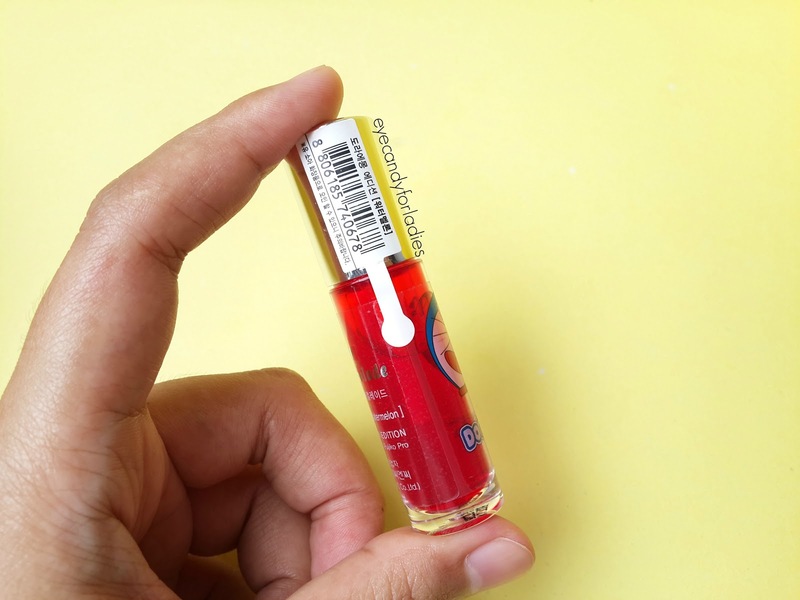 This product has slightly smaller size than other Korean lip tint product (i.e. Etude House) as you can see below. Trivial info: differentiate the shade by simply looking at Doraemon expression (that's one of genius idea imho) or in the imprinted shade name behind the tube. The product distributed without any outer box nor plastic seal. There's only attached guarantee seal to preserve its quality; simply twisted the cap to break off the seal. So when the seal is broken, then it's done. 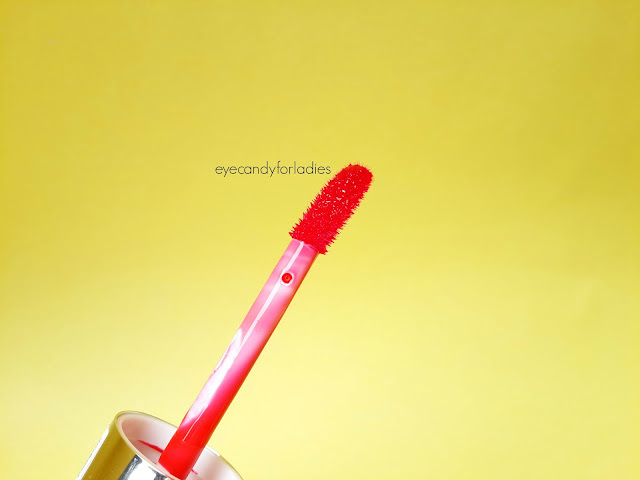 The applicator comes in a slanted shape which enables us to distribute the jelly-like texture easily. 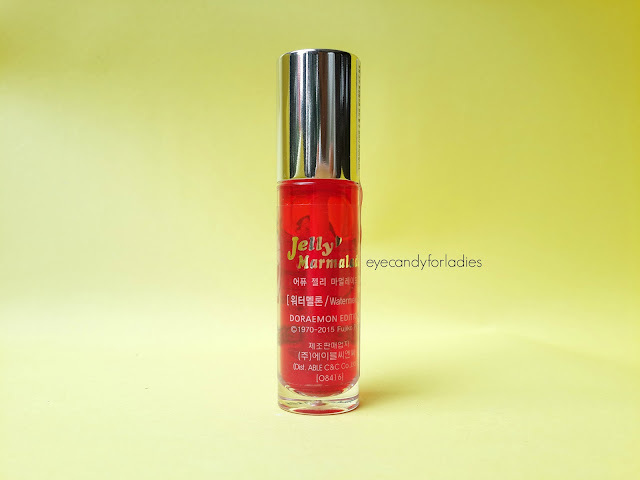 The 'Watermelon' shade comes close to a vibrant red-watermelon hue; this red shade mimics watermelon color very well and suitable for both warmer or cooler skin-tone. It instantly brightens your complexion and leaves a nice stain behind, has a pleasant fruity scent with tremendous staining power. Photo far-above: straightly swiped; Photo near-above: after rubbed-off with tissue. The jelly-glossy texture renders your lips with juicy looking finish but the gloss will fade away over the time. It leaves a noticeable stain (as you can see above) and lasts for couple of hours. The staining finish feels lightweight and won't budge everywhere. This is my escape from the surreal life of dirty-thirty woman. I'd love to post anything related to women's most irresistible stuffs. A random collection of my personal favorite things. Enjoy my Blog!